Do you know (or care) where your products come from? 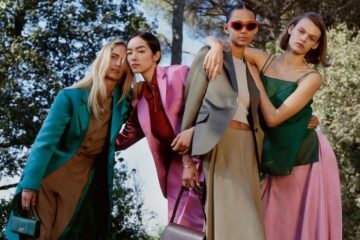 According to this article on Business of Fashion, most consumers do. There are certain countries better known for high-quality versions of specific products. When you think “expensive watch” do you think Switzerland? You should—some of the best watchmakers in the world are based in Switzerland and their brand has become one of the biggest names in luxury timepieces in the world. So what’s the issue? It’s that not every brand is completely honest about where their products are made and that many more brands are starting to abandon their “cultural heritage” altogether. Most countries, especially those in the European Union don’t have many rules for how, when, or how fully a brand has to disclose where those products were actually made. 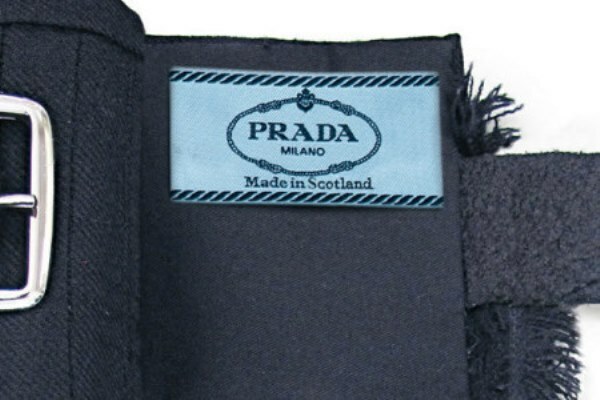 In most cases, as long as a product is finished, checked for quality, or packaged in Italy or France, a brand can stamp “Made in Italy,” or “Made in France” on that product. Brands that have a historic tie to a certain region are usually more upfront about where their products are made—for good reason. 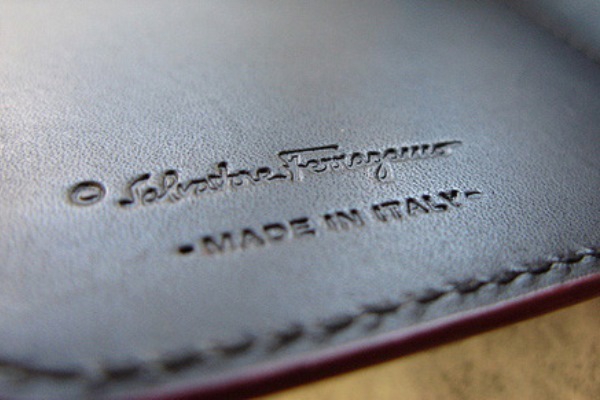 Brands like Salvatore Ferragamo, Valentino, Fendi, and Balenciaga, which have deep roots in their country of origin, label all of their products with their heritage country. But there are also brands in this same category—those that should have a historic tie to a region or country—that rarely disclose where their products are produced. 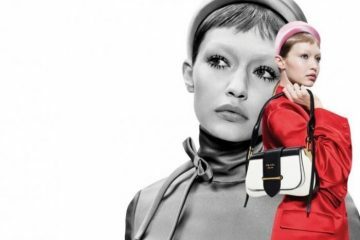 Louis Vuitton, Chanel, and Prada are just three examples. Where the Business of Fashion article fails is in telling us how (or if) any of this matters. 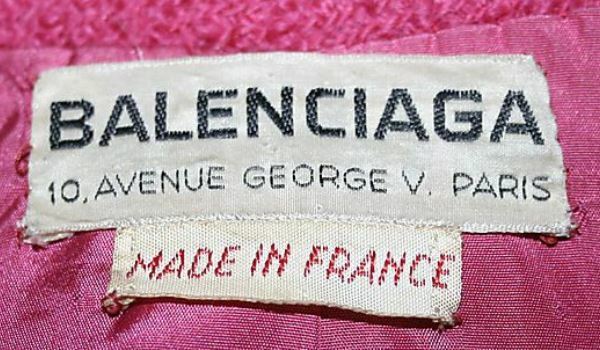 Consumers still care about where the luxury products they buy are made, believing that some countries are better capable of producing quality, but if “Made in” regulations are fairly lax and fewer companies are actually actively disclosing where their products are made, does “Made in” still matter. I would argue that it does. Switzerland is known for producing great watches because they have a long history of actually doing it. When I hear that a watch is made in Switzerland, I automatically assume it’s a better watch. Does that always mean it’s going to be the best watch? No, but luxury brands have long marketed themselves using their country of origin as a selling point, which has conditioned consumers to believe that country of origin is critically important to the quality of the product. So, does “Made in” still matter? Yes. Share with us your thoughts in the comment box below.